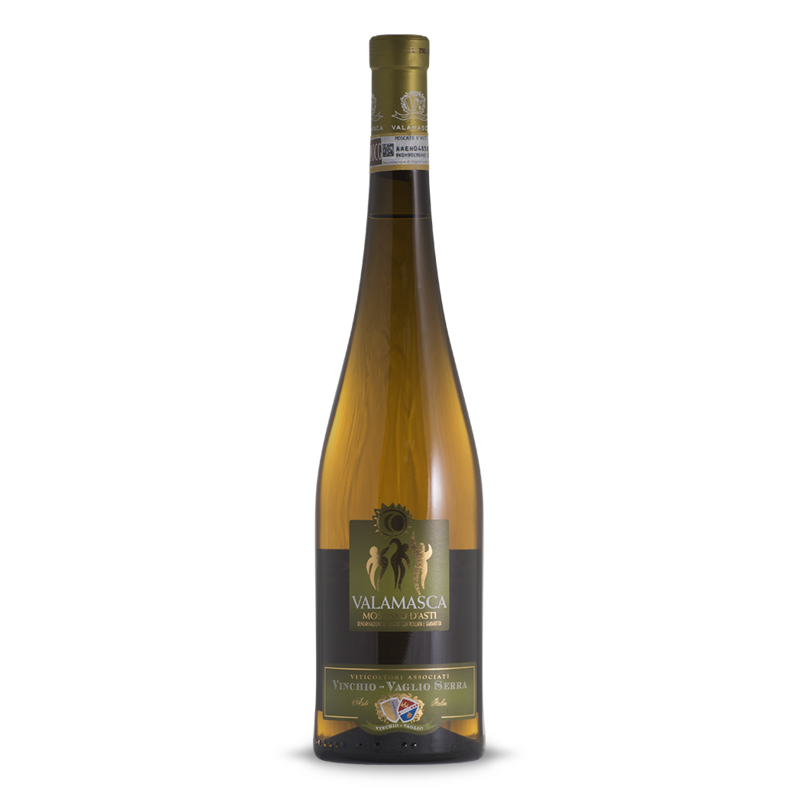 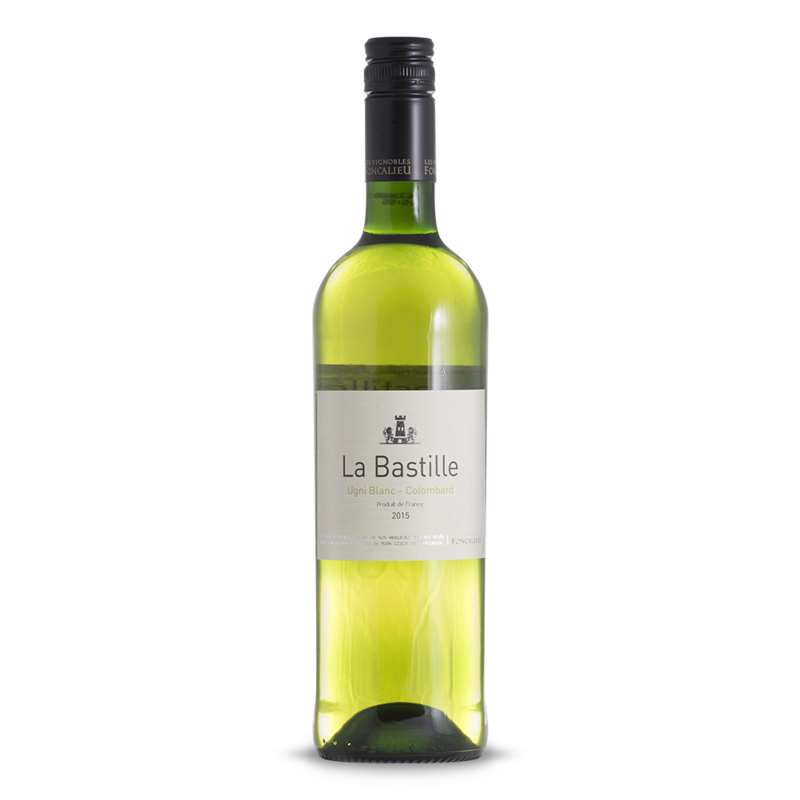 Made from the Moscato Bianco grapes, this low alcohol wine has a pale straw colour with an intense bouquet and hints of orange flowers. 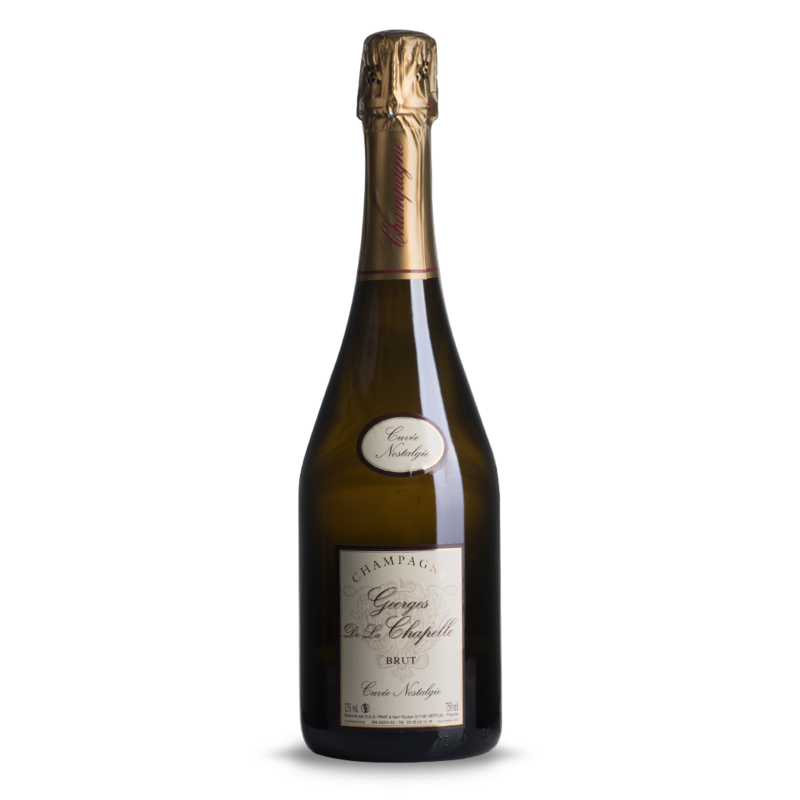 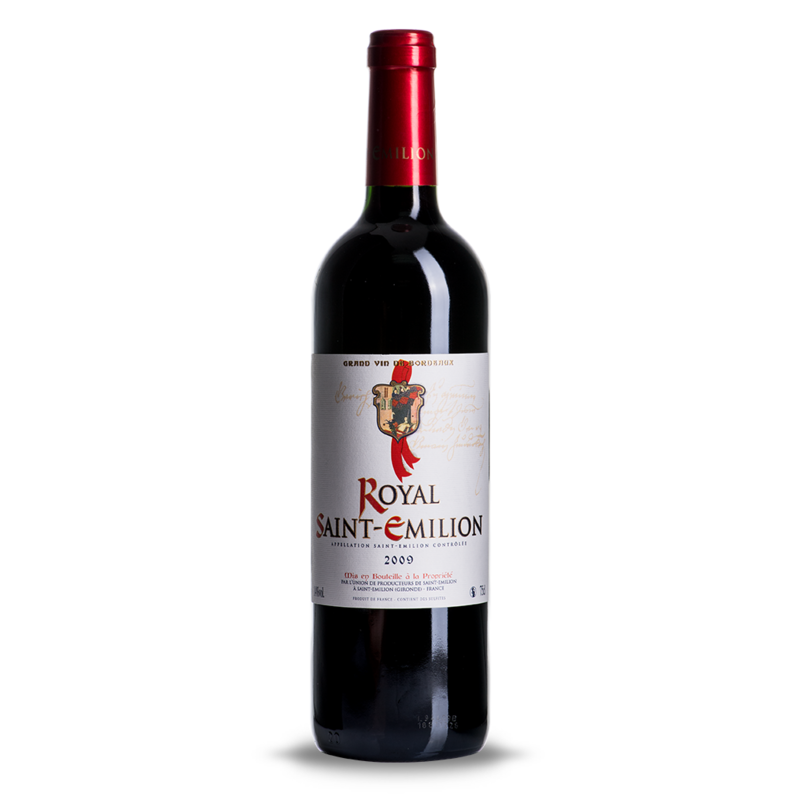 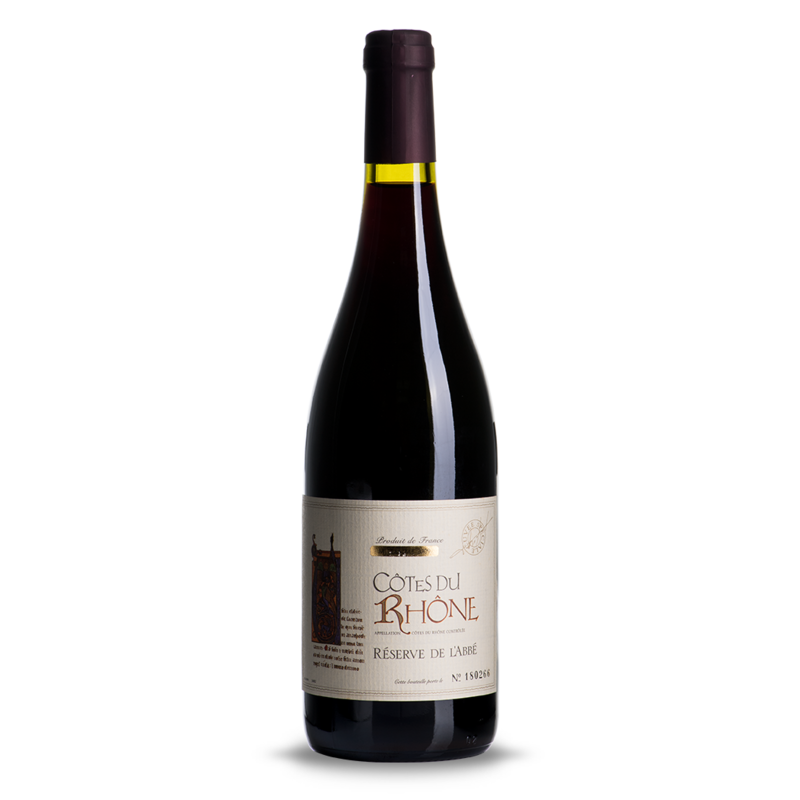 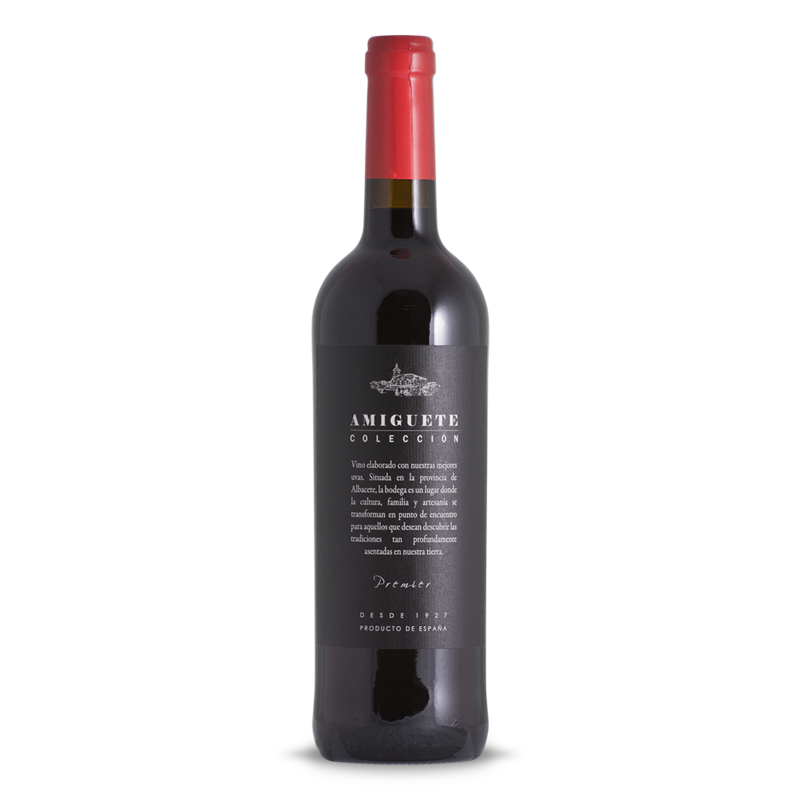 Its taste is delicate and well-balanced with a slightly aromatic fragrance. 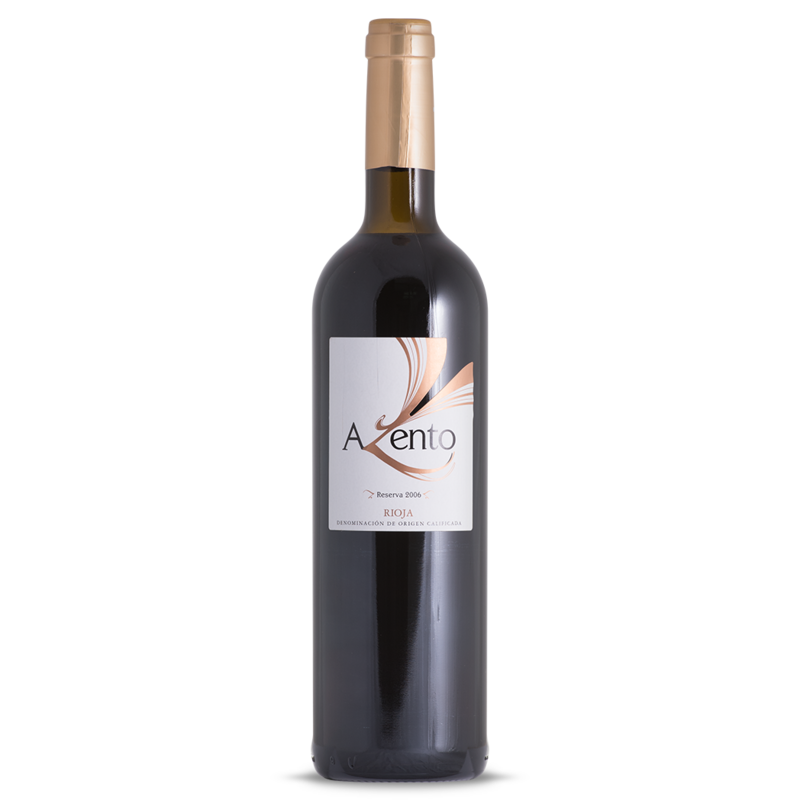 The semi-sweetness in this wine makes it a wonderful complement to desserts and pastries. 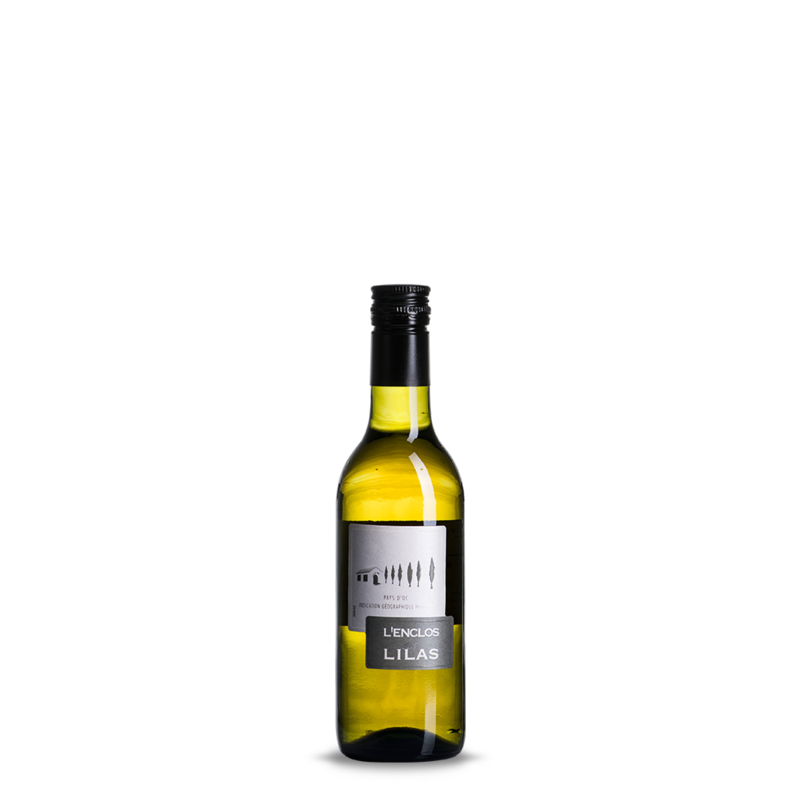 Perfect when served cold on a hot day between 8 to 10 degrees celsius.